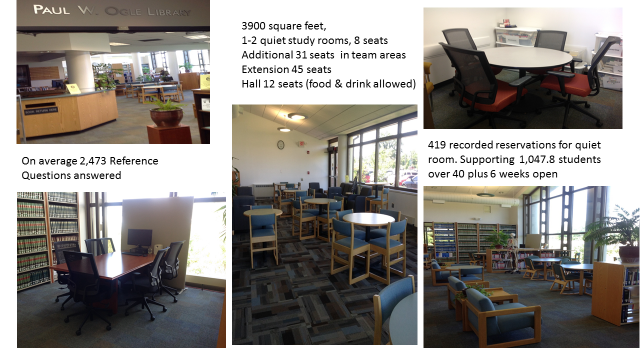 The Library is dedicated to supporting faculty's classroom assignments, professional development, and personal research. This guide provides information on the kind of skills we teach, ways the Library can support you in the classroom, faculty training, resources for professional development, and how the Library can help you in your own research. This guide provides one place for a variety of information, each tab opens to a collection of information. Collaboration Forms have various opportunities to request support from the library. Resource Request you let the library know what you need and we find all options to meet you need. Additional Information for Adjunct Faculty provides one place for different information from the college mission statement to the semester calendar and links to various. Publishing and Grant Opportunities provides links to publishing and possible grants. 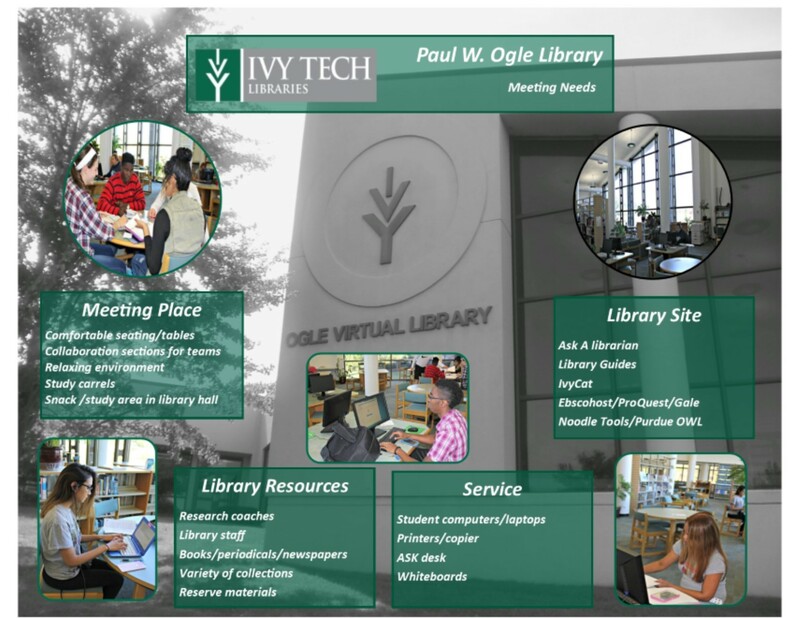 Online Professional Resources provides links to books of interest accessible online through the Library.